President Donald Trump's top advisers arrive in Beijing this week for talks on how to avoid a trade war between the world's two biggest economies. The United States and China have threatened recently to impose steep tariffs on tens of billions of dollars of each other's goods. 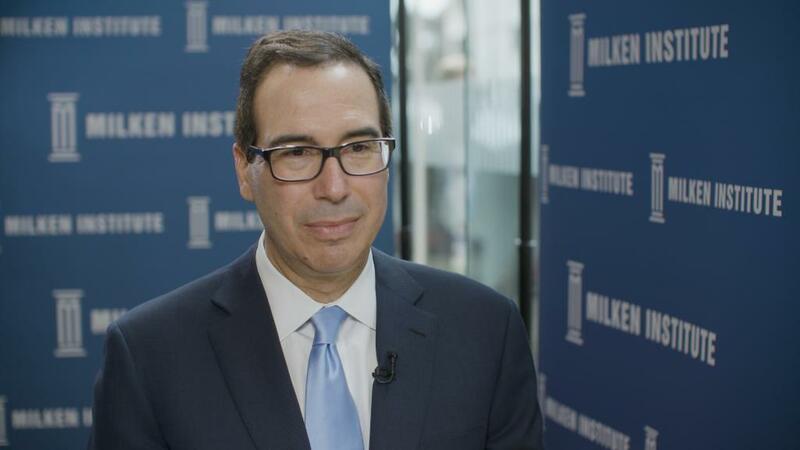 The US team, which includes Treasury Secretary Steven Mnuchin and US Trade Representative Robert Lighthizer, hopes to make enough progress in the negotiations on Thursday and Friday to dial down the tensions. "I think we've got a very good chance of making a deal," Trump said last week when he announced the visit. "I don't expect any grand bargains being struck," said Michael Camunez, CEO of consultancy Monarch Global Strategies and a former senior trade official under President Barack Obama. According to Camunez, the US administration isn't projecting a coherent stance with a team of negotiators that includes trade hawks like Lighthizer and free trade advocates like Larry Kudlow, Trump's top economic adviser. "There is no clear strategy that can be discerned," Camunez said. The Chinese government is already trying to reduce expectations for this week's talks. Given the size and complexity of the trade relationship, "it's not realistic to expect to have all issues resolved through one consultation," Chinese Foreign Ministry spokeswoman Hua Chunying said Wednesday. "As long as the US maintains its sincerity in preserving the overall stability of bilateral trade ties, and adopts an attitude of mutual respect, equal consultations and win-win cooperation, we believe our consultations are going to be constructive," she said. The Trump administration wants China to buy more US exports in the hope of cutting America's $375 billion deficit in goods with its biggest trading partner. It's also pressing Beijing to move away from an industrial policy that critics say subsidizes Chinese companies on the global stage and pressures foreign rivals to hand over key technologies. But the best the United States can hope for this week is a "short-term bargain," said Derek Scissors, a resident scholar at the American Enterprise Institute, a Washington-based think tank. That might include China giving more details about its plans to open up its auto sector and pledging to increase imports from the United States. Scissors said a "credible promise" from Beijing to buy an additional $50 billion of US goods each year would be considered a win by Trump's trade team, but he doesn't think that's likely to happen. China is likely to find it hard to ramp up imports of American-made goods, experts say. There just aren't many additional "big ticket" items China needs from the United States, said Pauline Loong, head of Hong Kong research firm Asia Analytica. Chinese businesses want high-tech US products. But the Trump administration sent an alarming signal last month by banning Chinese smartphone maker ZTE (ZTCOF) from buying components from American companies for seven years. Rather than buying more American goods in substantial amounts, China is more likely to offer the possibility of greater access for foreign companies to its huge markets, Loong said. Chinese President Xi Jinping promised in a speech last month that the country would do more to open up its economy to foreign companies and investors. But at a rally in Michigan in Saturday, Trump said Xi's pledges were "not enough." Experts say China's promises of greater access often turn out to be difficult for foreign companies to take advantage of because of delays or onerous requirements they need to meet. Beijing "happily offers good intent," Loong said. "But what it has always been reluctant to offer is specifics." Late last year, the government said it would allow foreign companies to control Chinese banks and investment firms for the first time, in theory making it easier for Wall Street to do business in the country. But Lyndon Chao, a managing director at the Asia Securities Industry & Financial Markets Association, said many foreign investment firms may struggle to qualify because of the amount of assets they're required to hold in China. American companies that already operate in China want the Trump administration to pressure Beijing to do more to stop theft of their intellectual property, counterfeiting and forced transfers of technology to Chinese firms, according to Jacob Parker, vice president of lobby group the US-China Business Council. 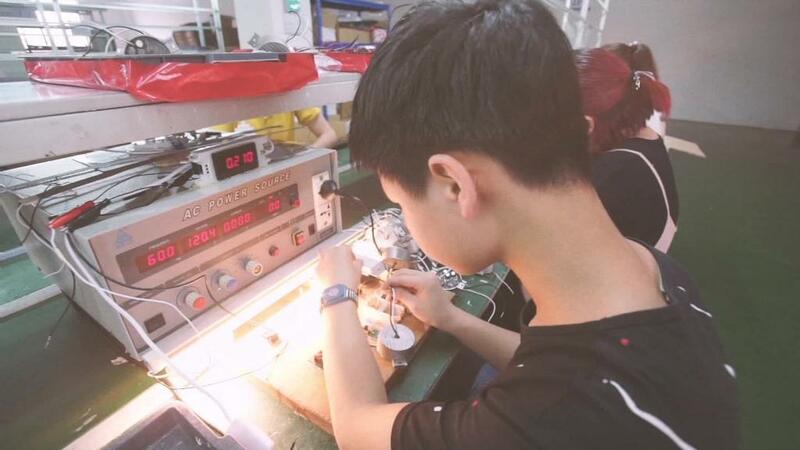 The issue has become a particular point of contention as China works to shift its economy from low-end manufacturing toward more high-tech industries. Related: How did China end up posing as the defender of global trade? Trump and his senior economic advisers have spoken out about the issues, citing them as a key reason for imposing tariffs. But Parker says business leaders worry that the administration's obsession with the trade deficit, which many economists say is misplaced, reduces the likelihood of improving conditions for American companies. "We'd like to see the Trump administration clearly articulate what it wants China to do," he said.